A dazzling diamond is a means of nurturing the soul. It stands for longevity, grace and eloquence. 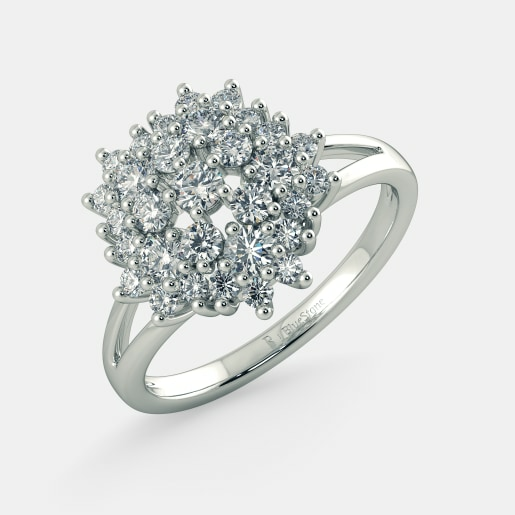 Having a diamond to embark on a journey as important as your wedding makes it a rock that goes a long way. 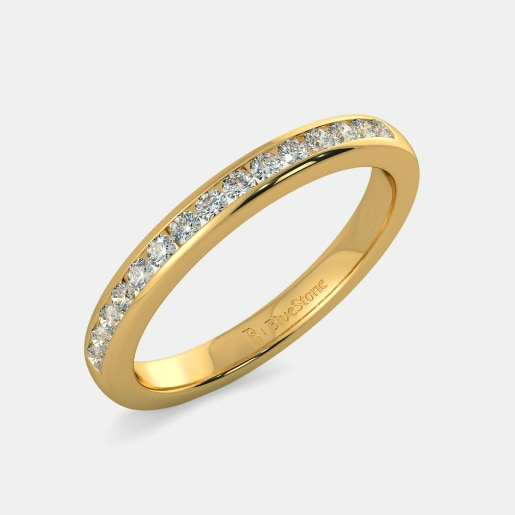 Catering to the specific needs of women and supplying them the solace they deserve are a range of women's diamond wedding ring. They not only target women who are getting married but also prove as wonderful gifts to be given to the bride by her near and dear ones on the big day. 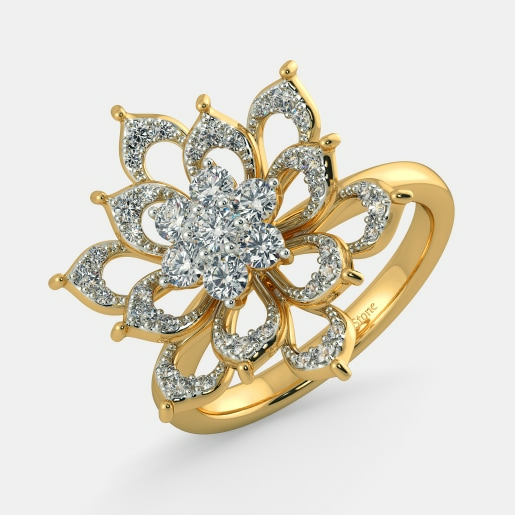 With innumerable designs available in various patterns and compositions, women still prefer their wedding diamond rings plain, without any other gemstone. 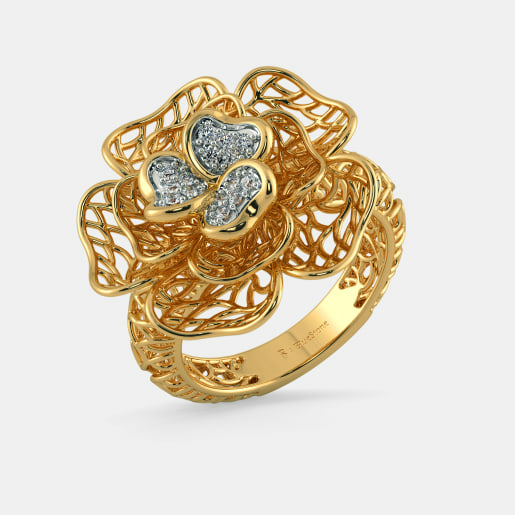 Staying true to the charm and serenity they portray, these diamond rings are to stay till the end of time, signifying so much more than a piece of jewellery. 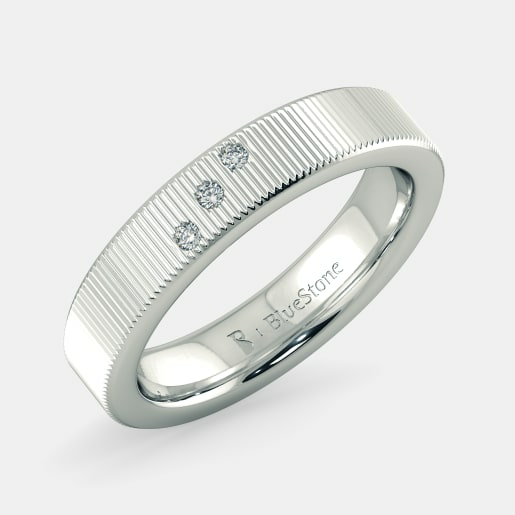 With wedding preparations in full swing and the hustle in the last few weeks and days, a wedding ring should be your first priority but last cause of worry. 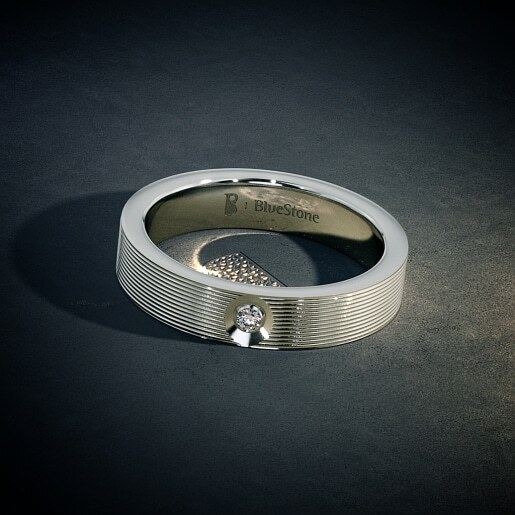 BlueStone has got you covered with its umpteen women's diamond wedding ring designs. 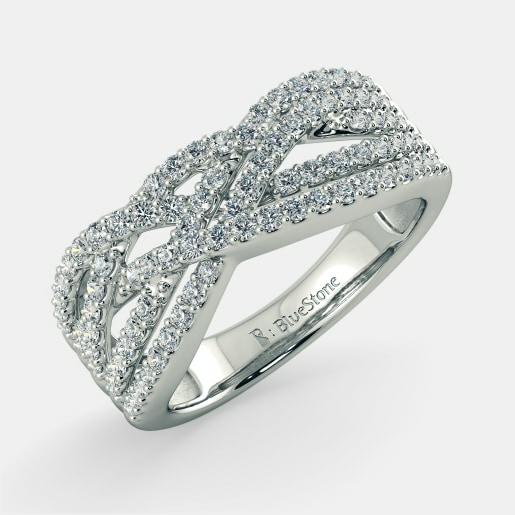 For those women who love diamond wedding rings, there is a collection that caters to the need. 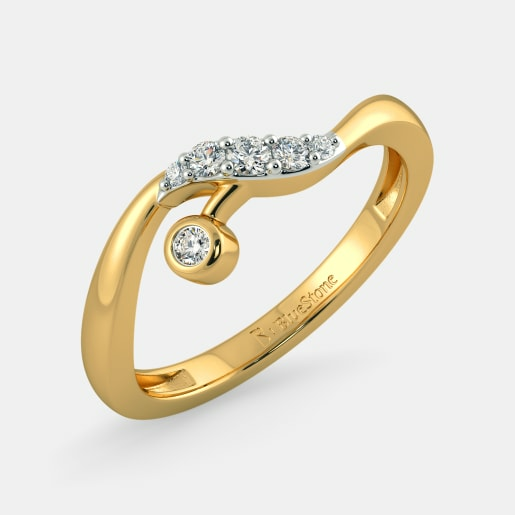 Choose from the perfect twist of the Delightful Ring set in a sparkling diamond stone surrounded by a circle of smaller diamonds or the wonderful diamond circles of the Circular Grace Ring. 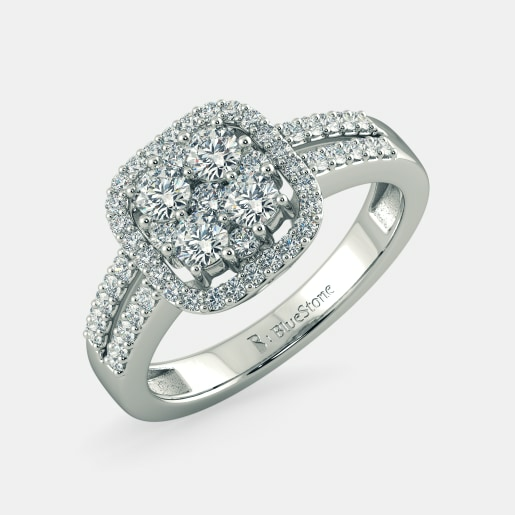 The former is diamond preset solitaire ring made of 18kt white gold. 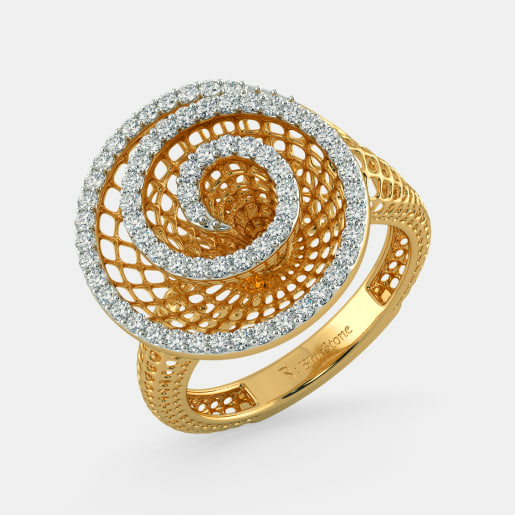 If you are looking for a ring with a twist, you must check out the concentric circle of the Lovely Ring. 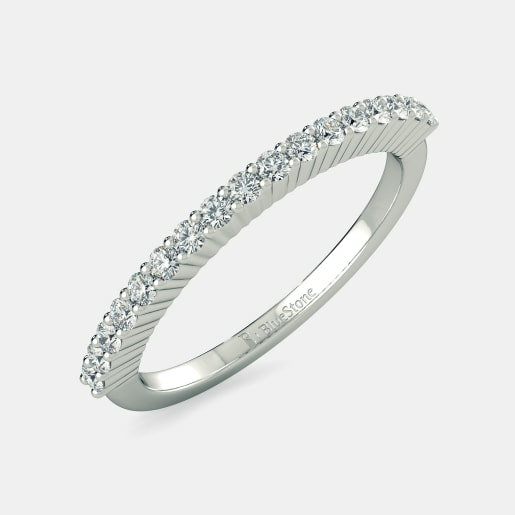 For the simplest and most basic pattern, there is no more looking beyond the circular slim band of the Antoine Ring for Her. All these rings make a statement loud and clear. They are perfect for a wedding ceremony. Check out the women's diamond wedding rings price between various designs and patterns and settle for the one that strikes the right chord. 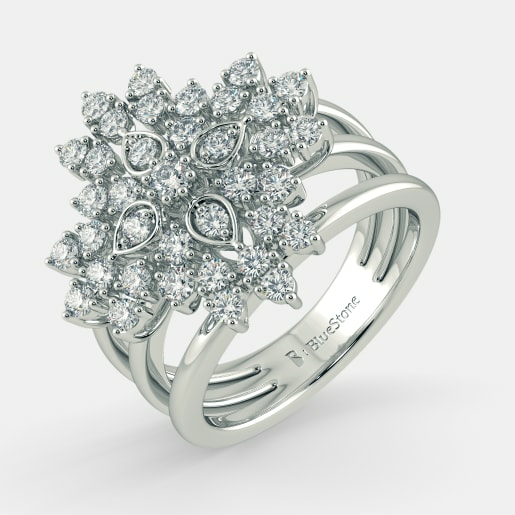 Flowers are the prettiest things on earth, or are diamonds the best beings on this planet? Well, how about getting the perfect blend of both? 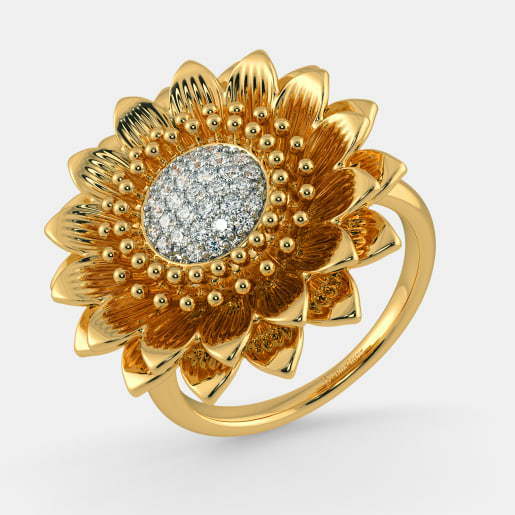 The floral collection at BlueStone has a number of diamond based designs. 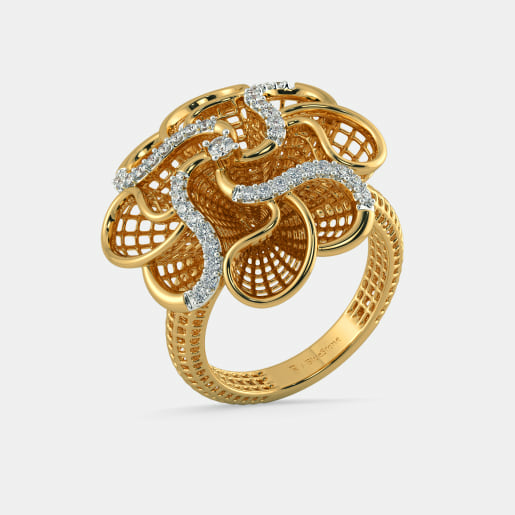 Try the traditional diamond floret with an elongated twist as in the Aether Ring. 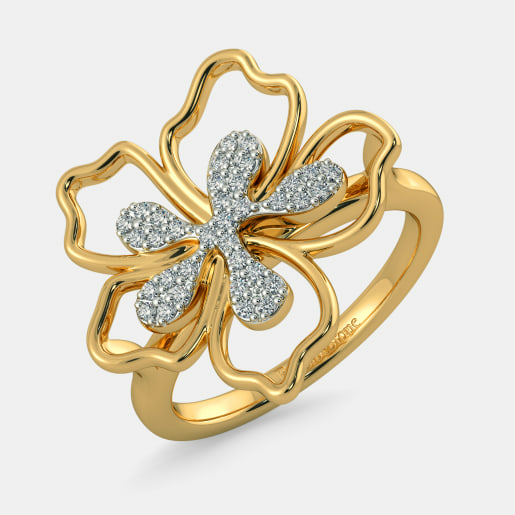 Check out the set of soft petals in sets of five encased in a gold hollow petal shaped rim of the Tranquil Hibiscus Ring. 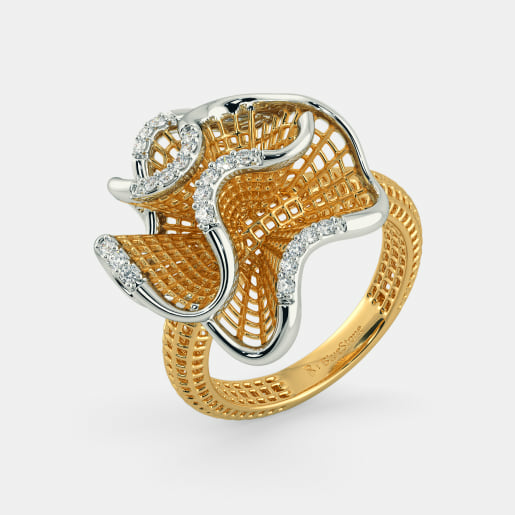 The floral agglomeration of the Fortuna Ring is a marvel in itself. Check out the different shapes and varieties of petals in the blend. 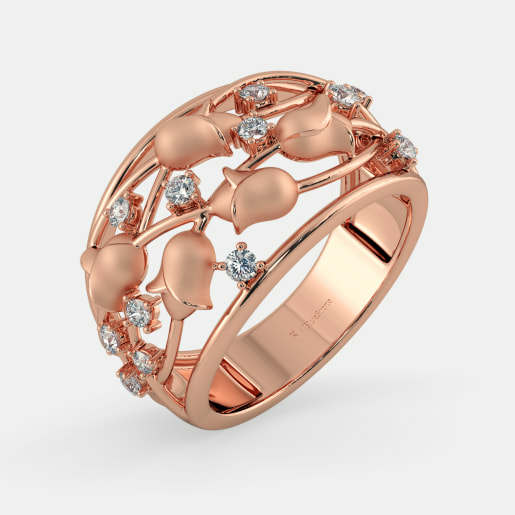 If you are looking for an exquisite floral piece beyond the ones listed above, you have to try your hands on the shape clash of the Dali Ring, where the floral diamonds are surrounded by a cubic rim of smaller diamond specs. 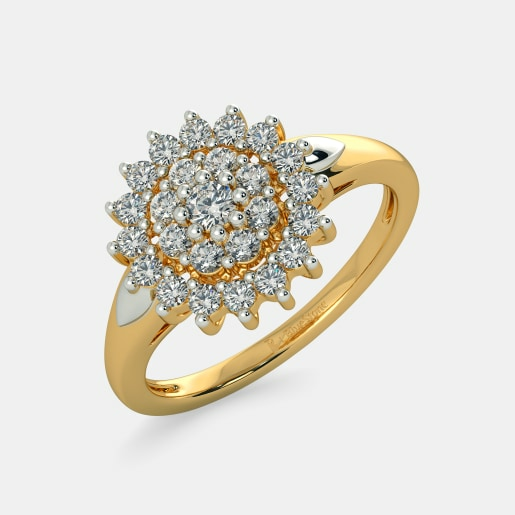 Take a look at the entire range before you fix your gaze on one piece and buy women's diamond wedding ring designs form the site. The quest for the perfect diamond ring for your wedding is not complete until you lay your eyes on a solitaire and its variants. 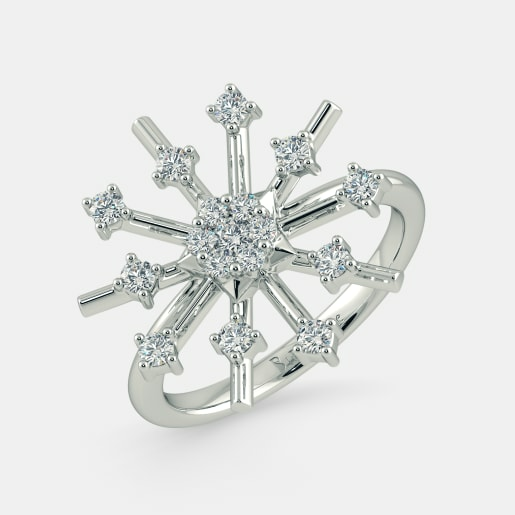 Although a solitaire implies a single piece of diamond on the ring, here’s a collection with a difference. 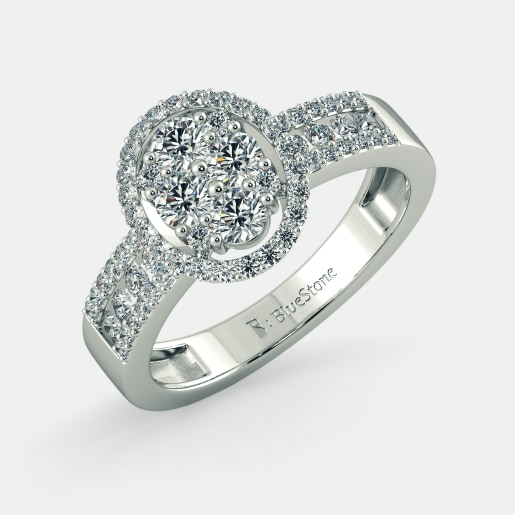 These rings comprise of solitaires with studs of diamonds on either side of the big stone. 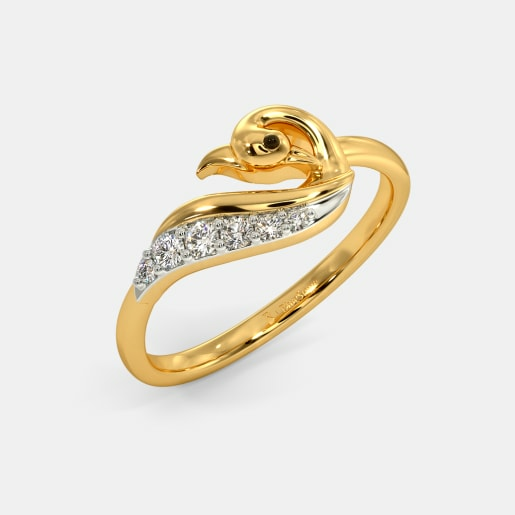 Try out the classic pieces like the Charming Ring or the Subtlely Charming Ring that can never go wrong on the special occasion. 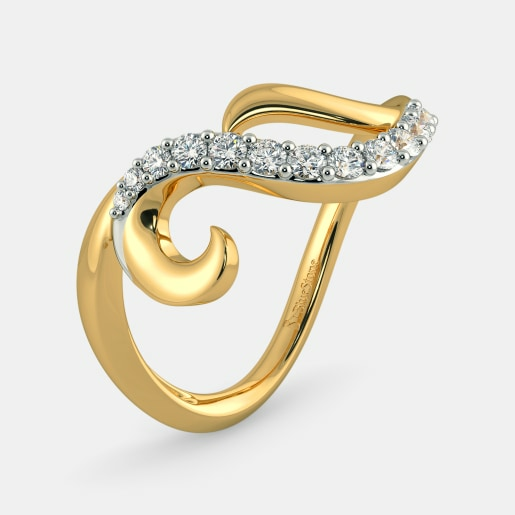 If you are looking for fancy variants with slightly smaller main stones, opt for the Sparkling Beauty Ring or the Honorary Ring. 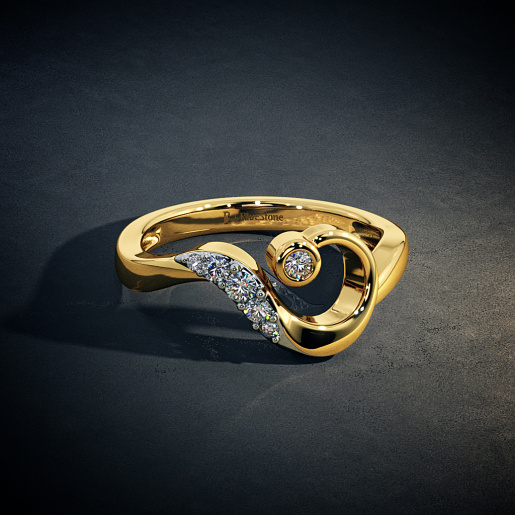 Then there is the Sublime Ring with two curvy hooves fusing into the central stone. 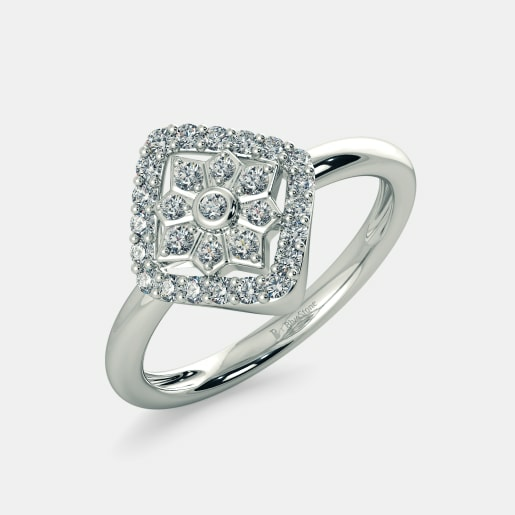 Yet another variant is the atypical cuboid pattern of the Wonderful Beauty Ring. Glance through all the pieces, take your pick and buy women's diamond wedding rings online from our collection. We also offer deals on selected pieces and home try-on facility. Yes, we say you try on every piece but choose only the one that you like.